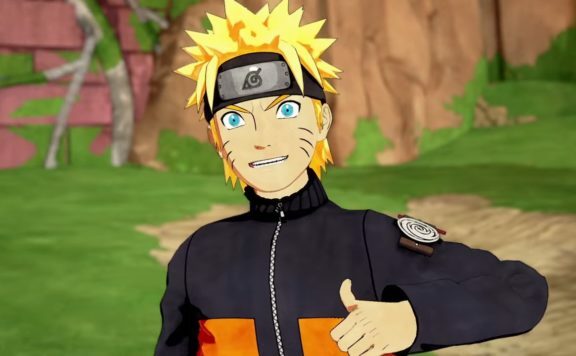 JUMP FORCE is expanding its roster with a few more Naruto characters. Boruto Uzumaki, Gaara, Kakashi Hatake, and Kaguya Otsutsuki are going to be playable characters in this area-based brawler. 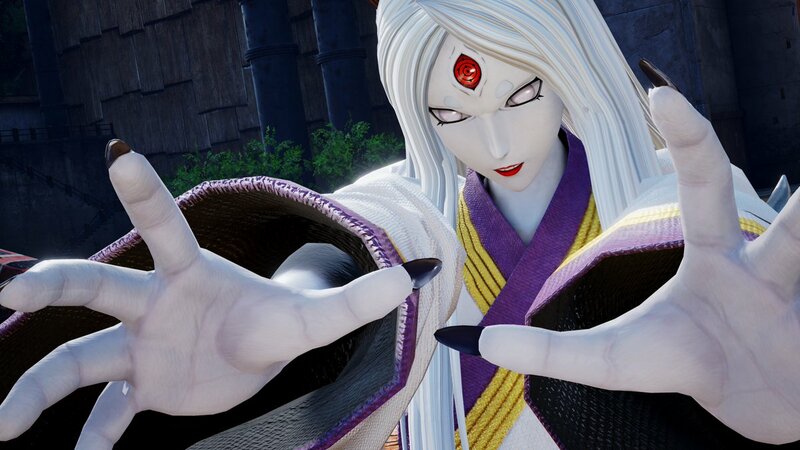 Yes, you heard right the mother of ninjutsu herself Kaguya Otsutsuki will be playable. It is going to be interesting to have her face off against all the other JUMP characters in battle. 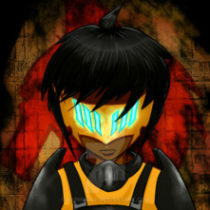 I can’t wait to see her abilities in action. 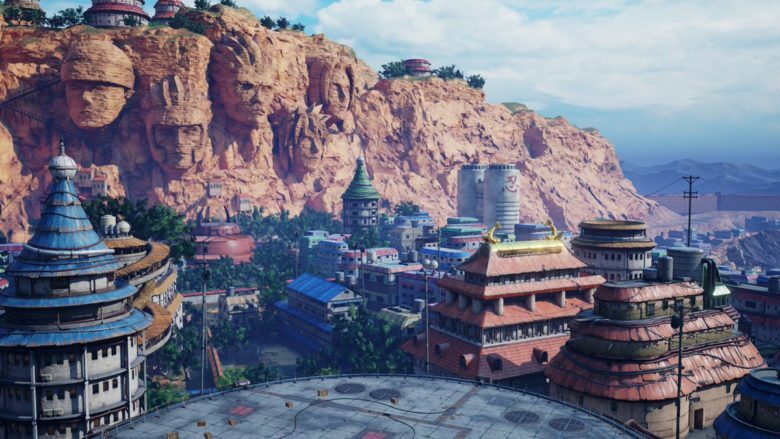 Also a new stage has been added to JUMP FORCE. We’re going to Konoha! Prepare to set the stage to have some iconic battles between the roster of Naruto characters on their home turf or bring the other JUMP characters for some ninja brawling. 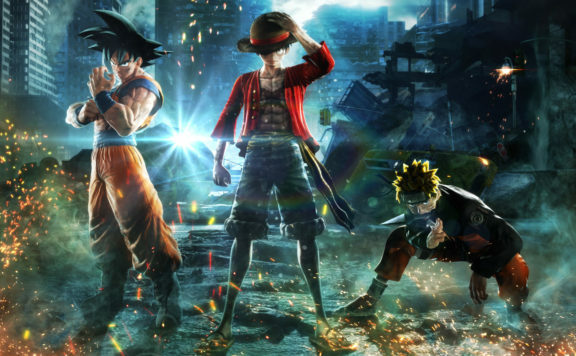 JUMP FORCE celebrates the 50-year anniversary of Japan’s influential Weekly Shonen Jump magazine by pitting its most popular franchises together including DRAGON BALL Z, ONE PIECE, NARUTO SHIPPUDEN, and many more in this electrifying area-based brawler. 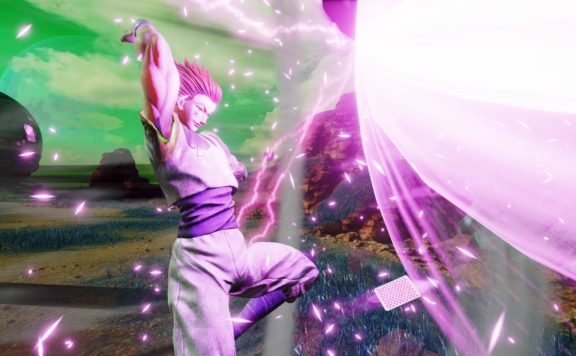 JUMP FORCE will be playable on PlayStation 4, Xbox One, and PC via STEAM on February 15, 2019. 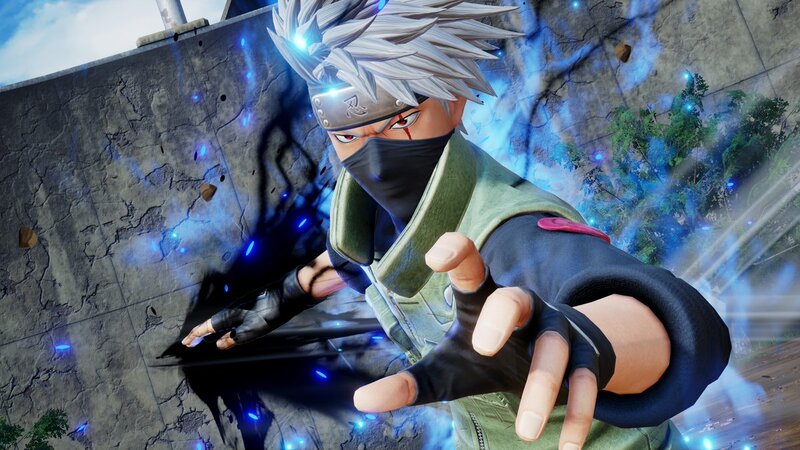 Those who pre-order the JUMP FORCE Ultimate Edition will be able to start playing JUMP FORCE three days early on February 12, 2019!